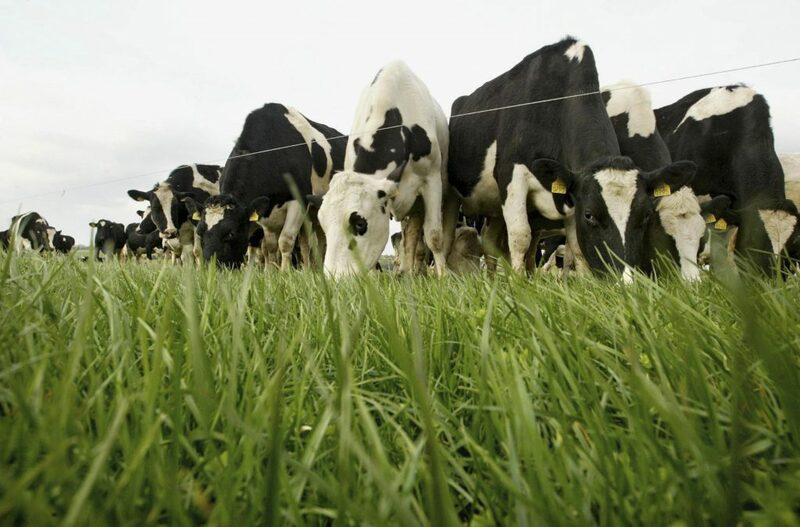 Farmers won’t panic when milk prices fall according to the Minister for Agriculture, Food and the Marine Simon Coveney. Over the next six months we will see the negative effects of that volatility, he said. Over the past two years we have seen all-time highs for the dairy price. Minister Coveney detailed that the reason why milk prices are failing is because most milk globally is produced on the back of grain. 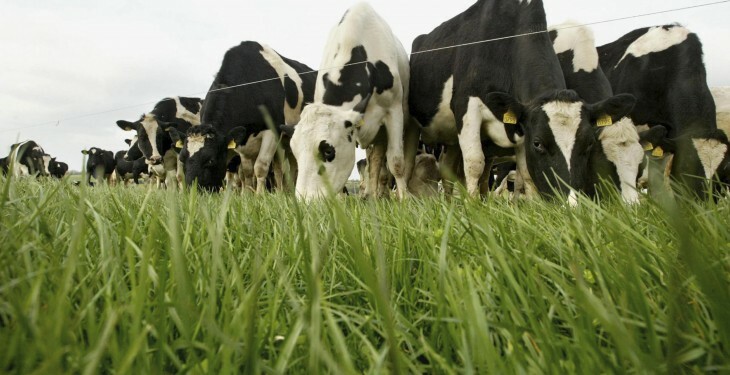 He said the price of grain has now been low for two years in a row and this has encouraged increased milk production in some countries particularly the US. The Minister commented that it is a little more than a coincidence in his opinion that while we are preparing for the abolition of dairy quotas milk prices are getting weaker. “I think towards the back end of the year milk prices will strengthen again.